Newly redesigned for simplified installation and better access to OEM Dash is V2.0 Ford Interceptor Utility On Dash Mount with Tilt/Swivel. 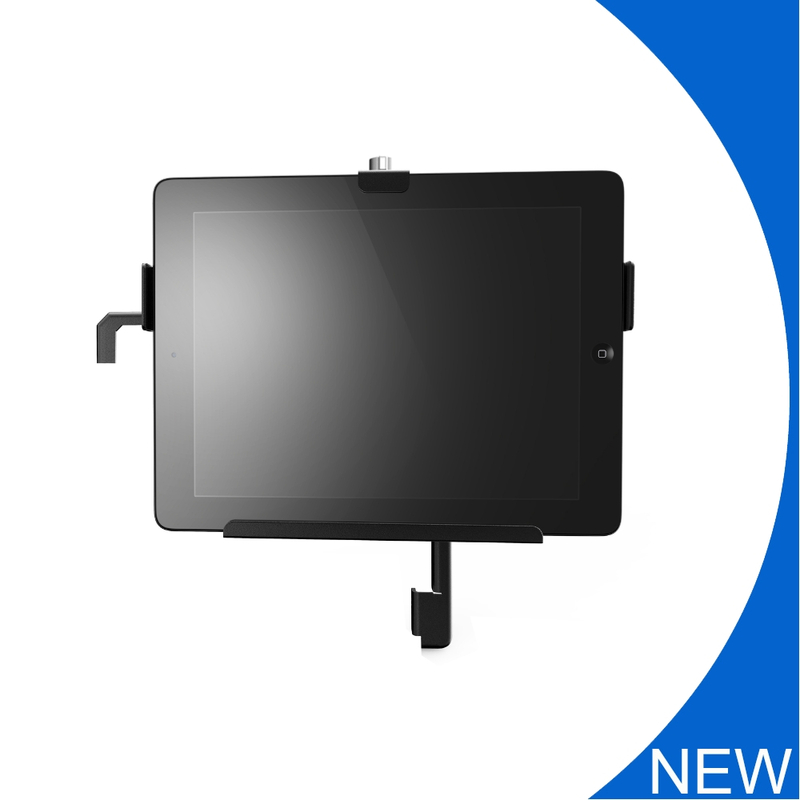 Display Mount with 2×4 & 75mm. This slightly modified design is replacing the original V1.0 and is now available. The ODM-FPI-U features “ON Dash “ mounting to factory points on the dash for easy installation and solid performance. The unit has lockable 90 degree tilt and 60 degree swivel allowing easy access to the controls. 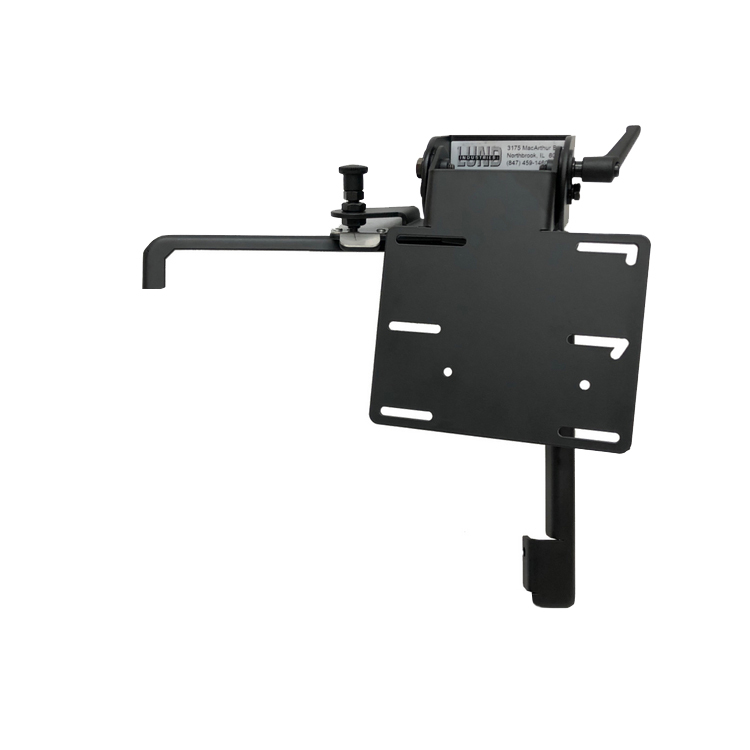 The FPIU mount has a Vesa mounting plate to accept a variety of tablets, docking stations and monitors. A pull pin secures the display for driver’s side viewing and the built-in roll adjustment allows leveling of the display. Both units are made of powder coated steel and aluminum for long life and easy cleaning.